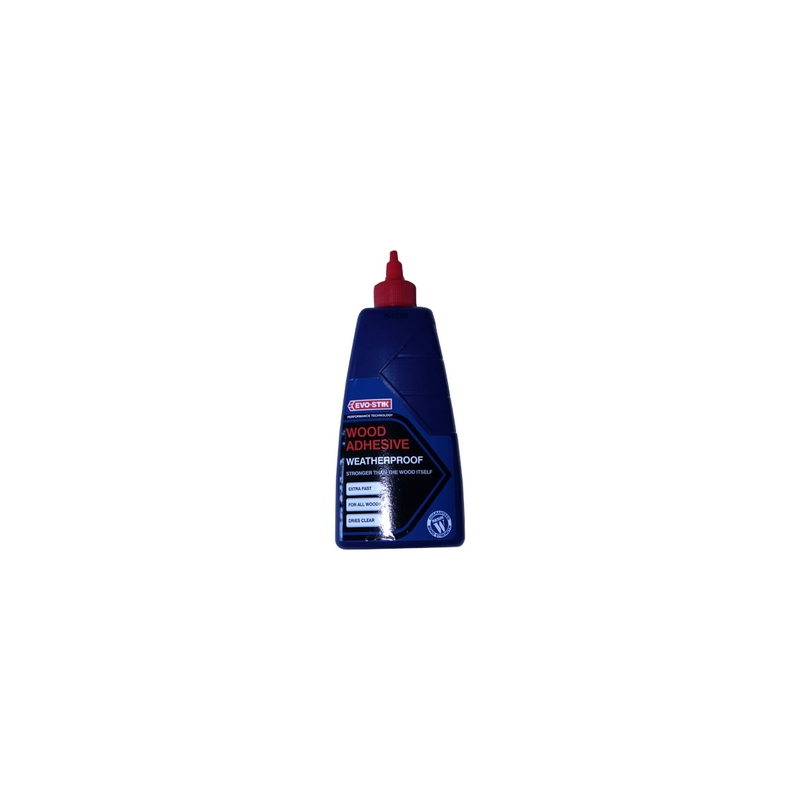 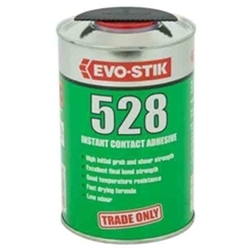 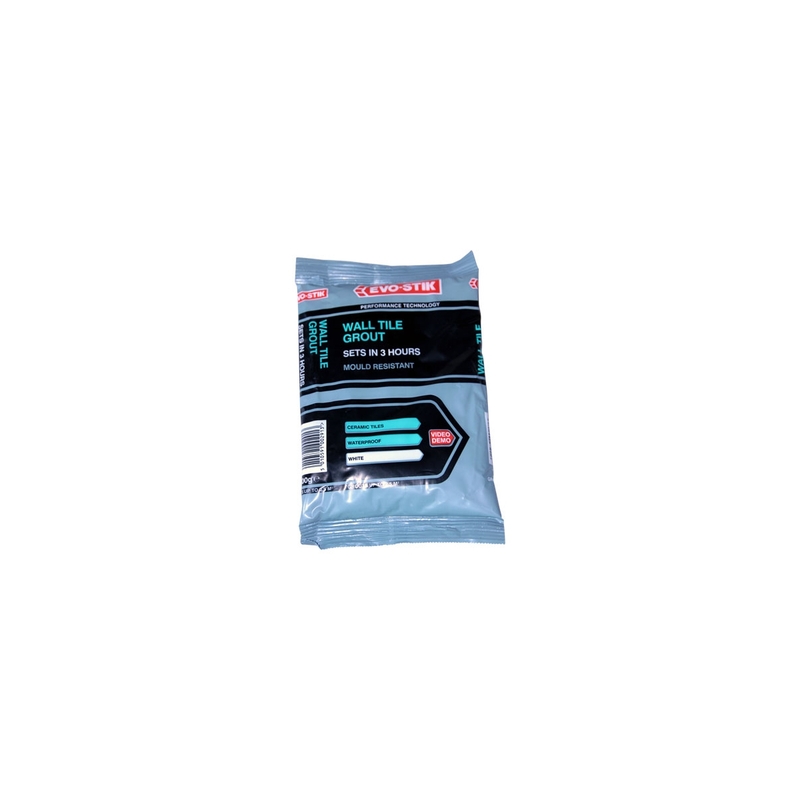 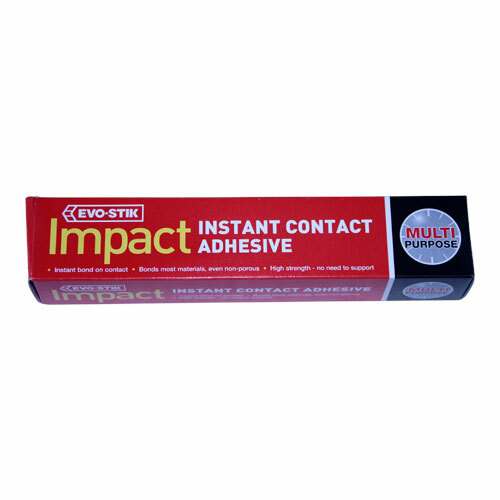 High strength, multipurpose adhesive that bonds on contact with no need for clamping or support. 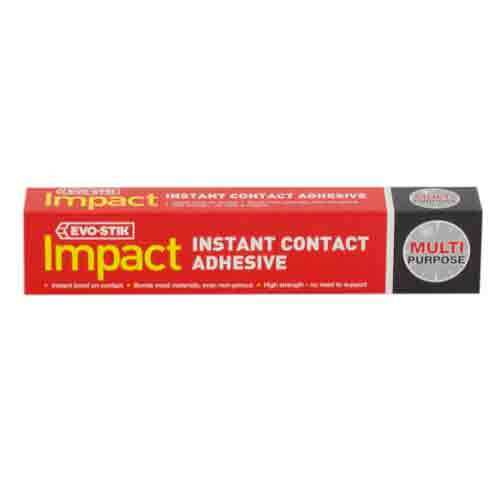 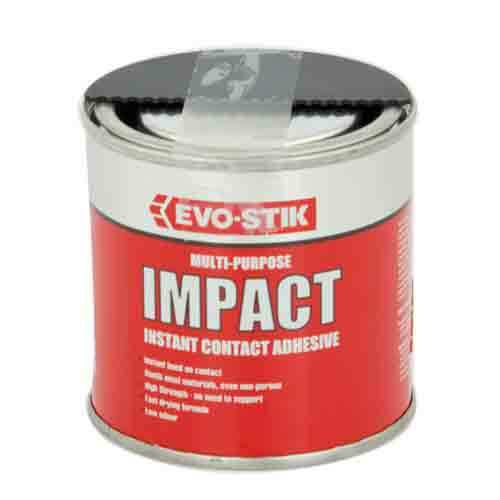 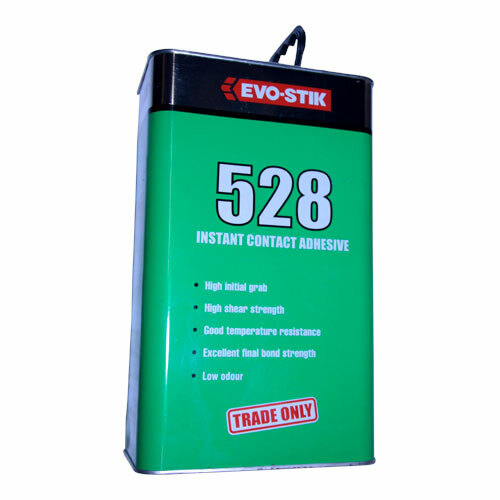 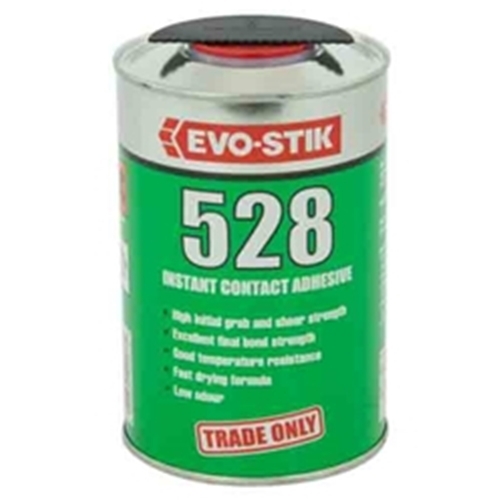 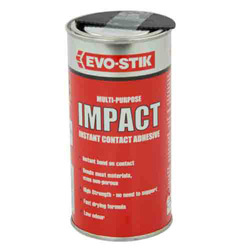 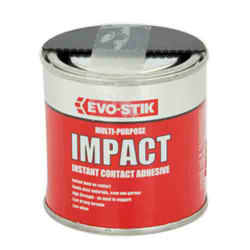 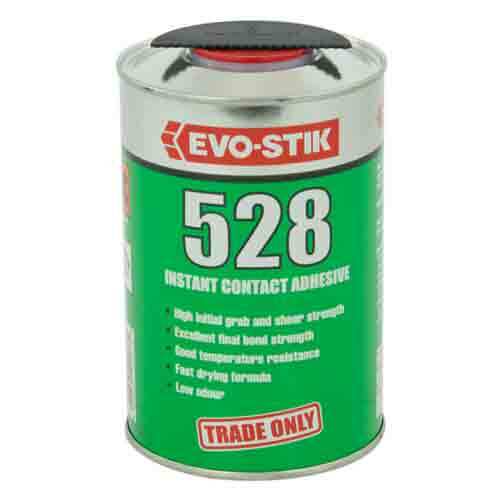 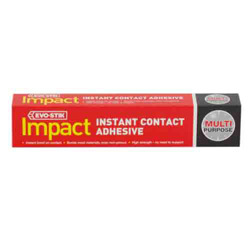 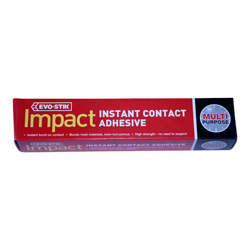 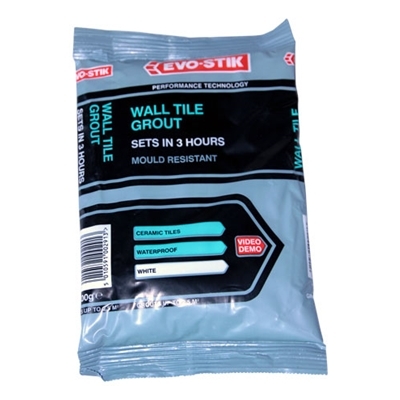 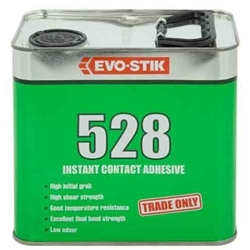 EVO-STIK Impact Adhesive has the power to bond most types of materials, and will even fix non-porous surfaces together e.g. metal to metal, making it ideal for a wide range of DIY tasks and household repairs. 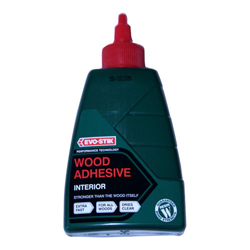 A fast setting, extra strong adhesive for interior use that forms a bond stronger than the wood itself. 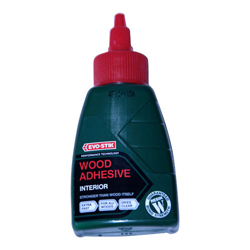 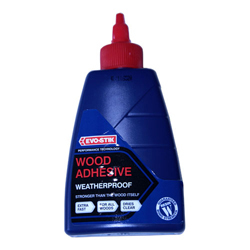 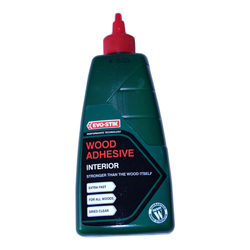 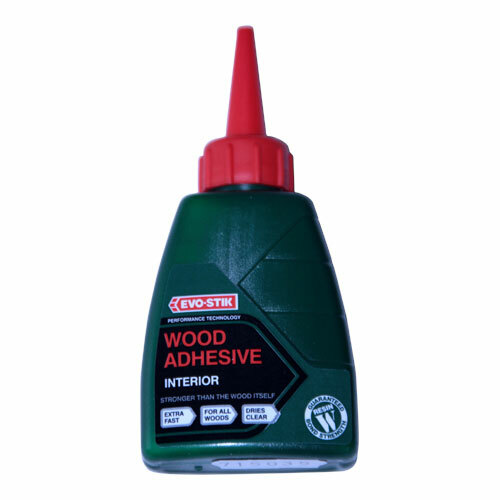 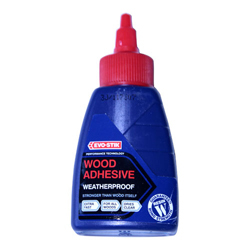 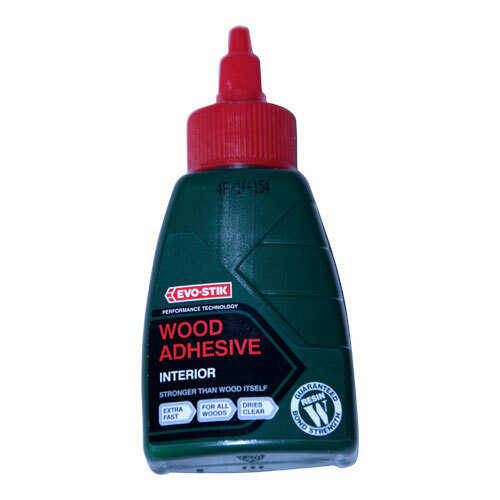 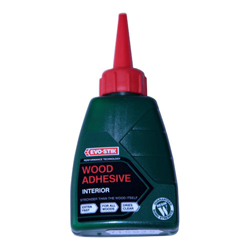 Resin ‘W’ Wood Adhesive dries to a clear finish and is suitable for the general bonding of all types of wood. 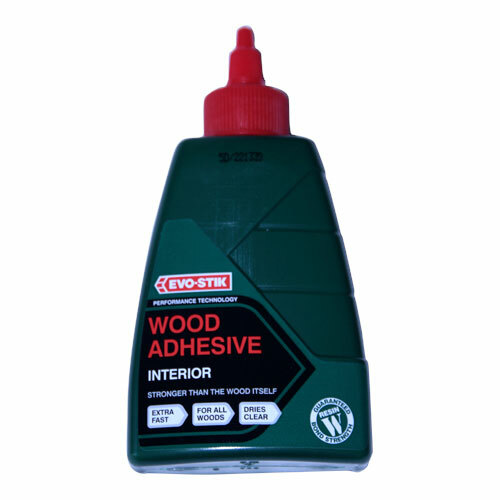 An extra strong adhesive for interior and exterior use that forms a bond stronger than the wood itself. 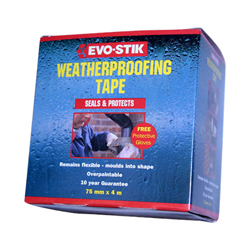 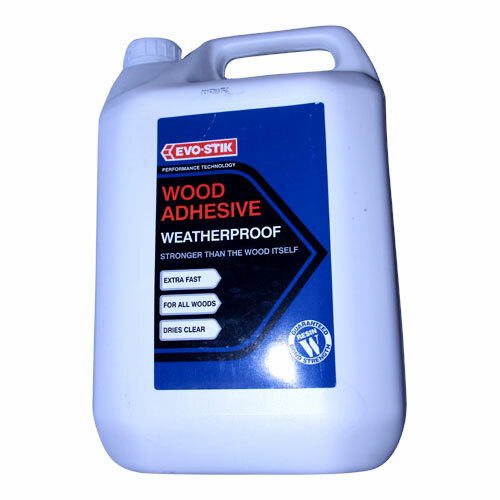 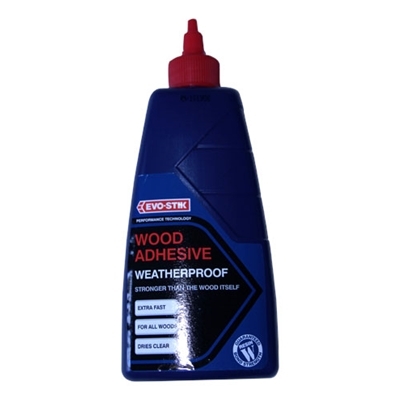 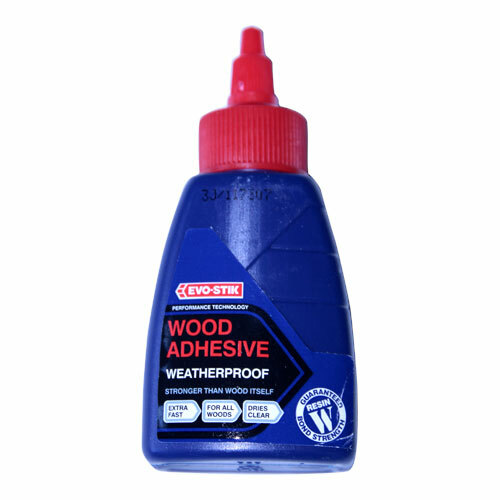 Suitable for use on all types of wood, EVO-STIK Resin ‘W’ Weatherproof is ideal for the assembly of frames for doors and windows. 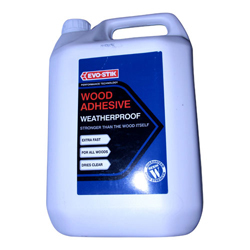 The adhesive dries to a clear finish.